3.Standard: ASME, JIS, DIN, ANSI, etc. What is a Socket Weld Flange? A Inconel 625 Socket Weld Flange is identical to Slip On Flange with a small precisely machined cavity to match the schedule of the to-be welded pipe. Inconel 625 Socket Weld Flange is socketed with plain end pipe & twin welded with the flange cavity allowing high pressure flow without any unaccounted stress over the pipeline wall. Socket Weld Flange is twin welded, one at the hub end & other at the junction of the pipe’s plain end & bore cavity. Socket Weld Flanges are designed for used with smaller size pipelines with high pressure ratings. Inconel 625 is a corrosion and oxidation resistant nickel alloy that is used both for its high strength and outstanding aqueous corrosion resistance. Inconel Alloy 625 has excellent fatigue strength and stress-corrosion cracking resistance to chloride ions. This nickel alloy has excellent weldability and is frequently used to weld AL-6XN. 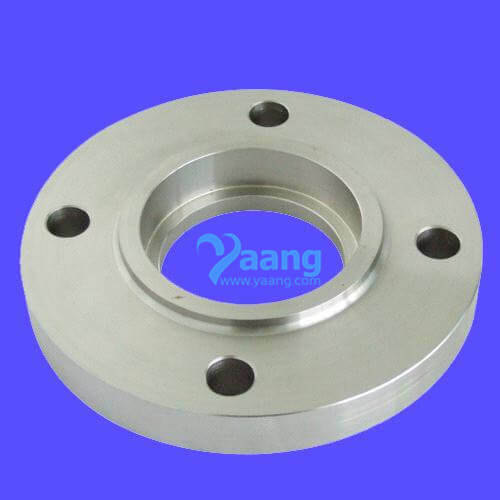 Where can we find the high quality Inconel 625 Socket Weld Flange.